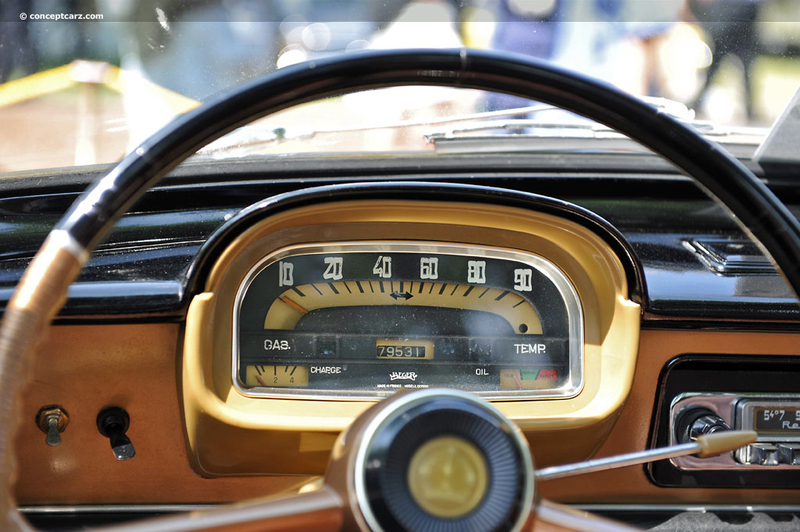 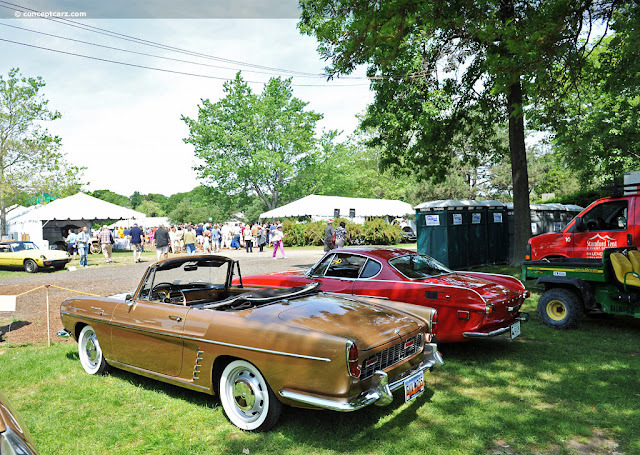 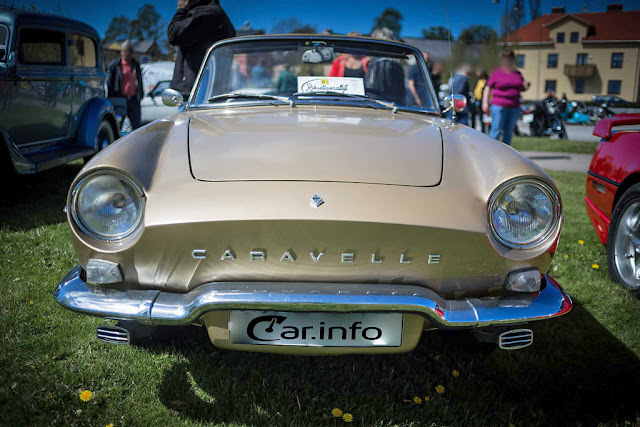 At the 1958 Paris Motor Show, the public was introduced to the Renault Caravelle. 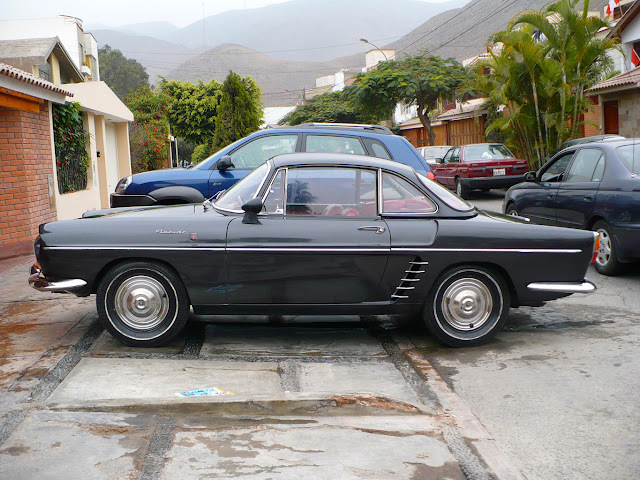 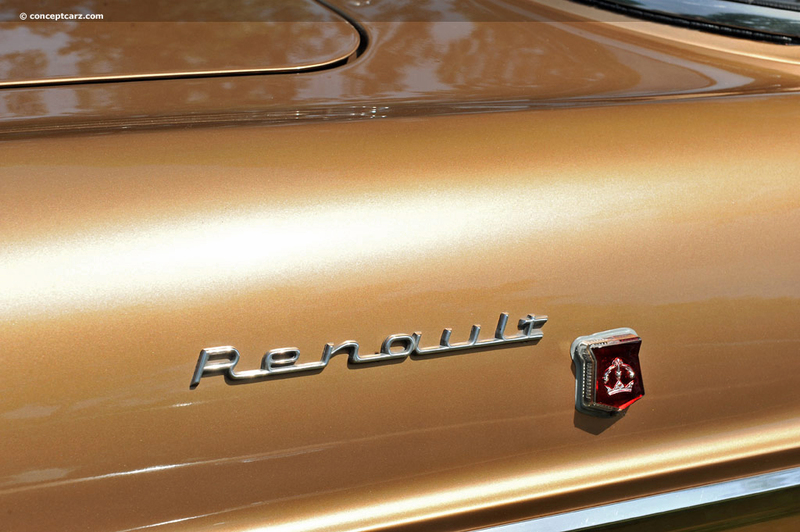 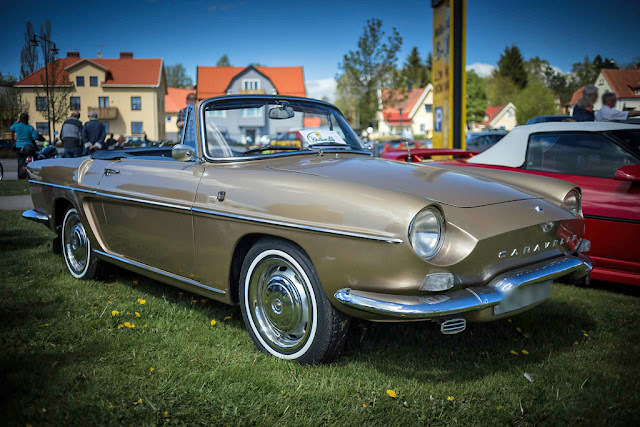 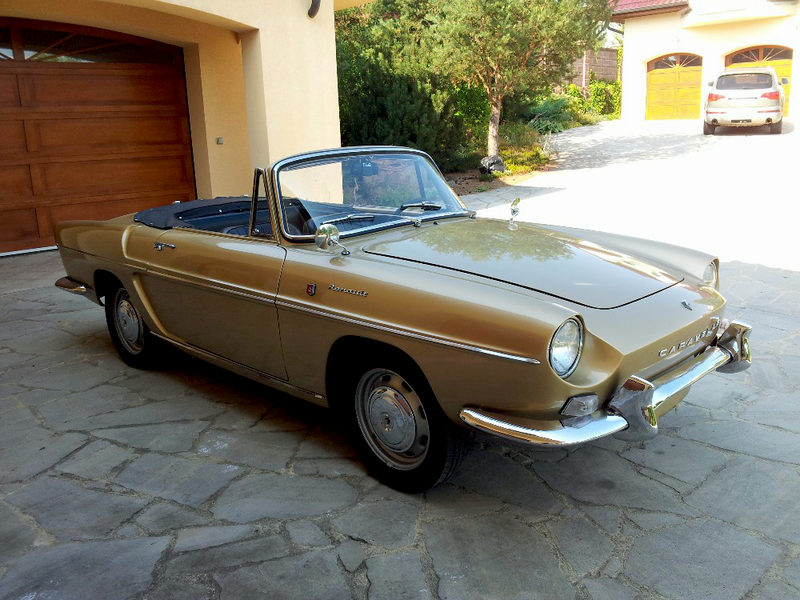 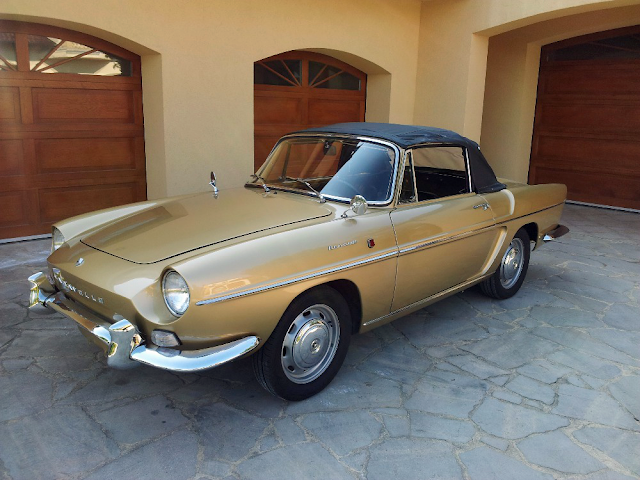 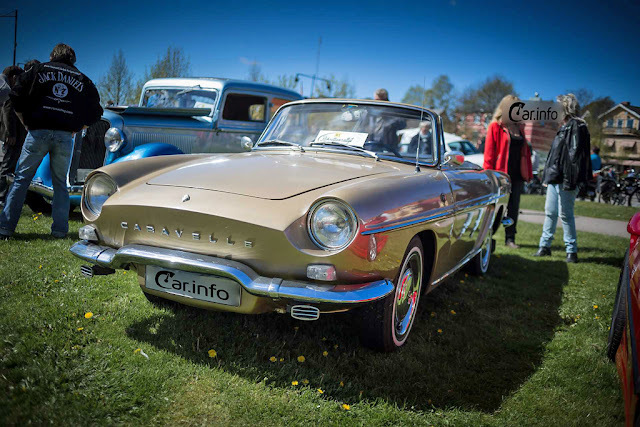 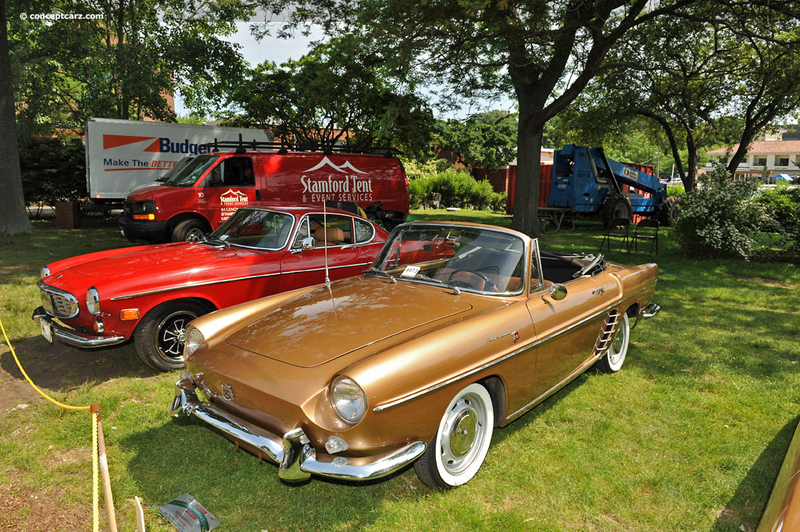 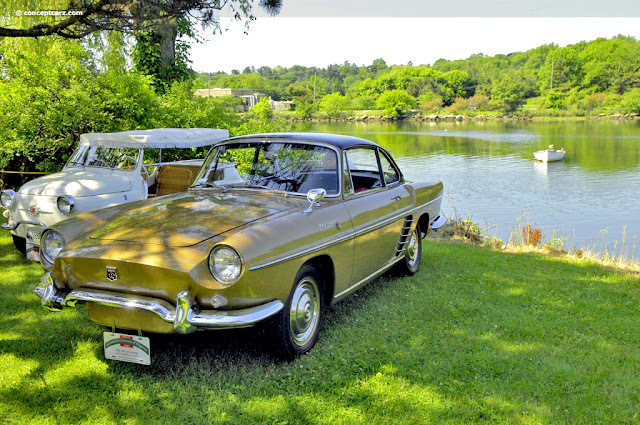 The Renault Caravelle (outside of North America for its first four years of production it was known as the Renault Floride. 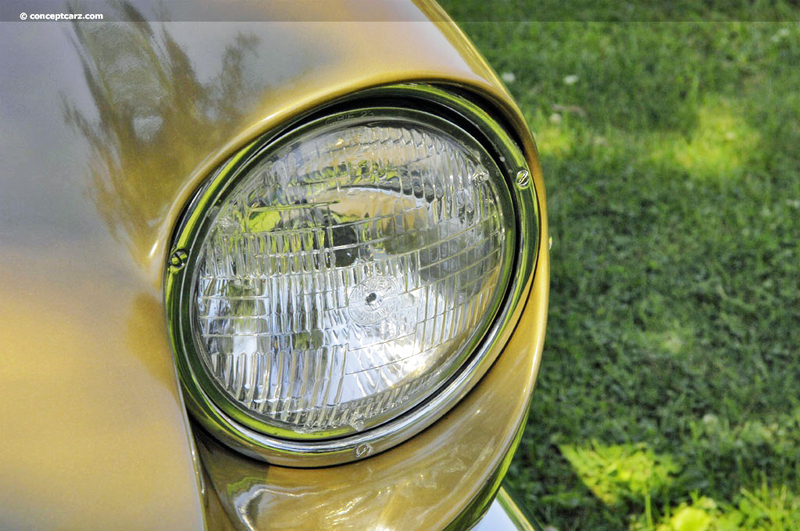 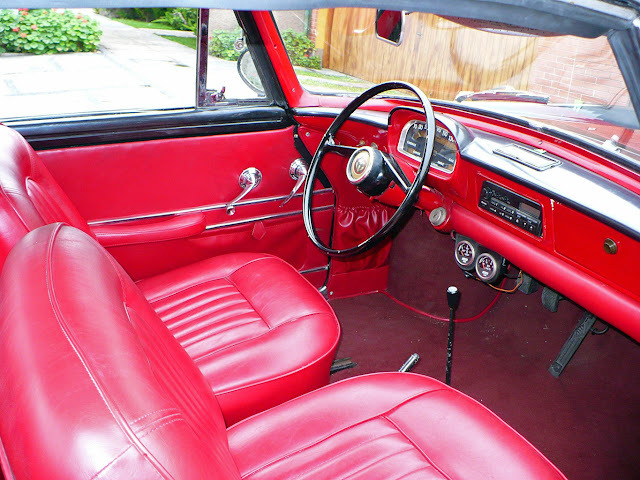 ), was produced from 1958 through 1968, with over 117,000 examples created. 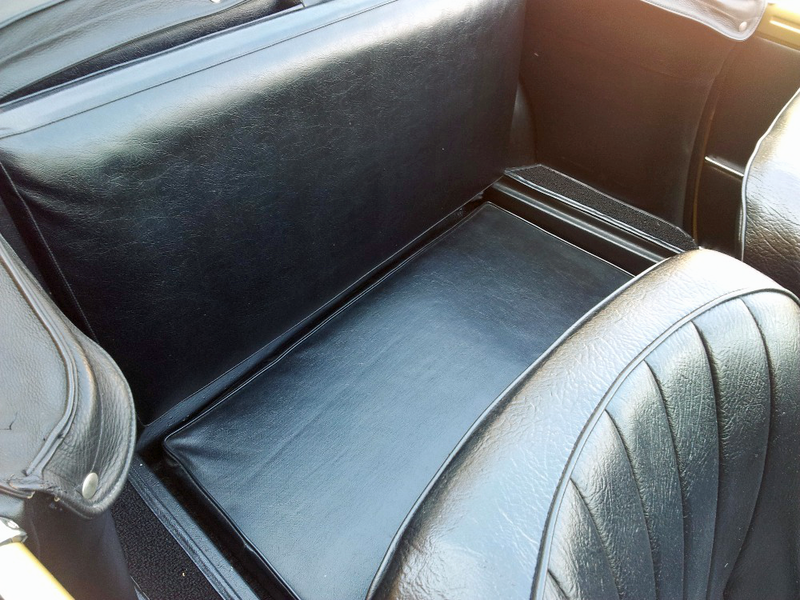 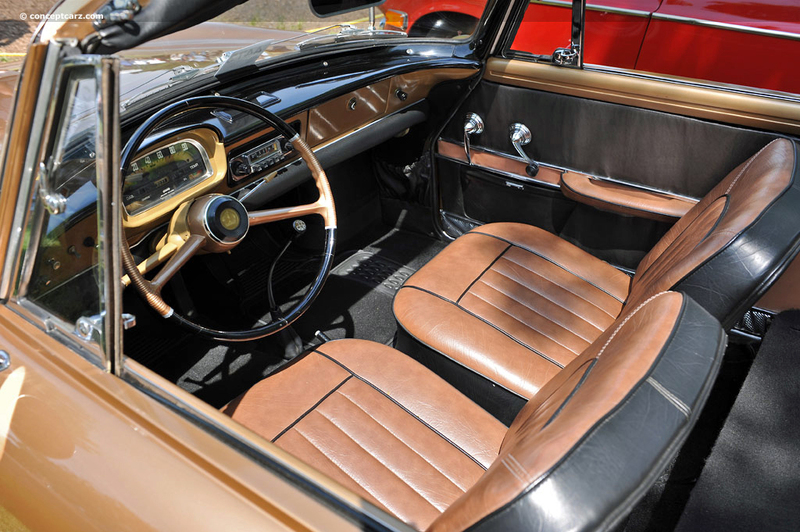 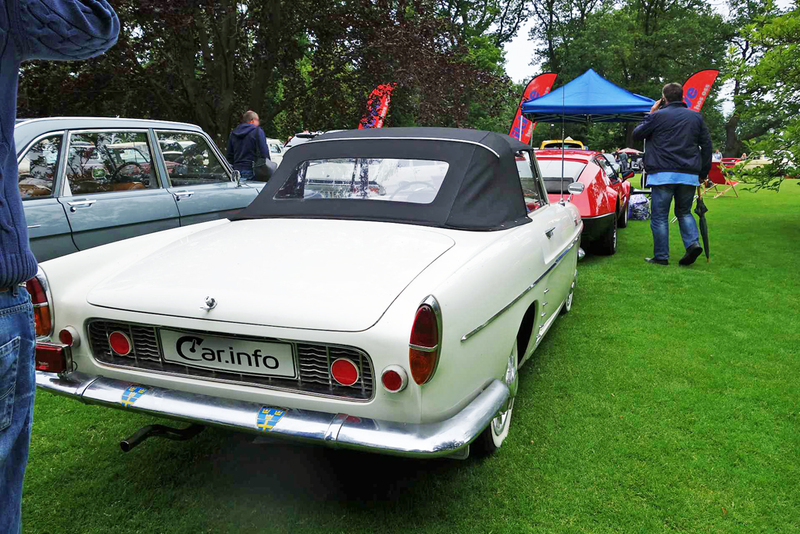 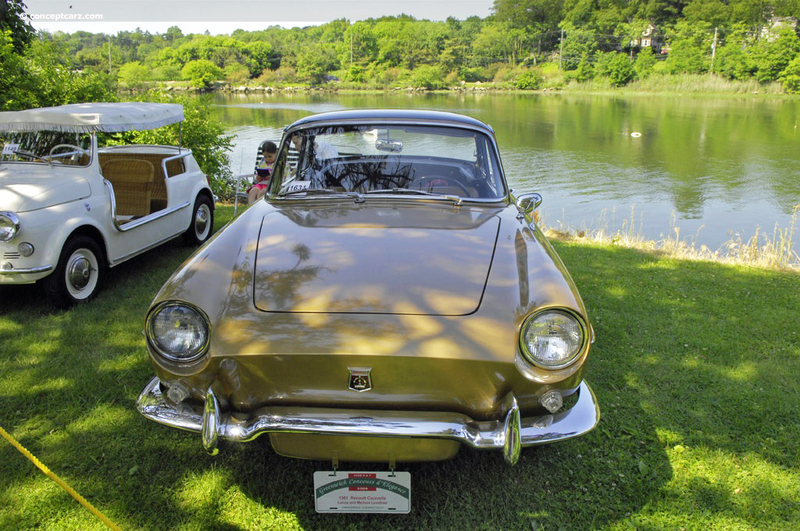 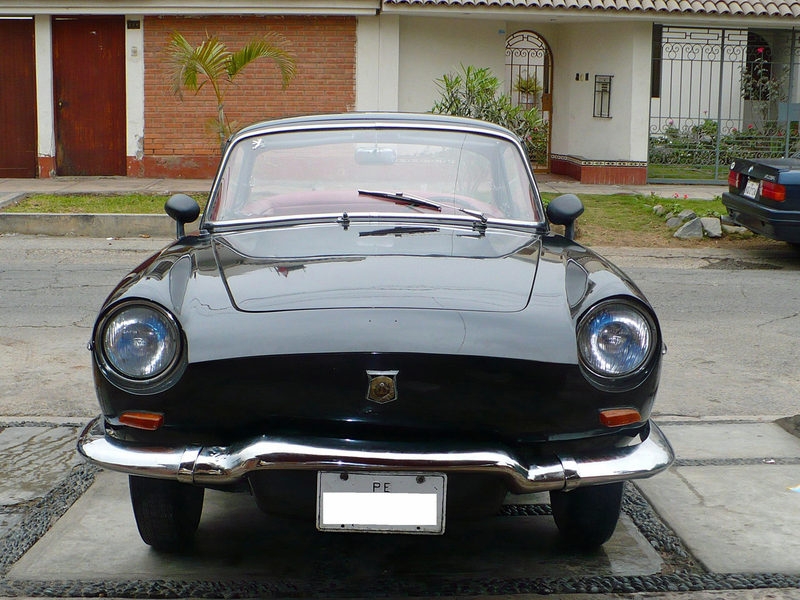 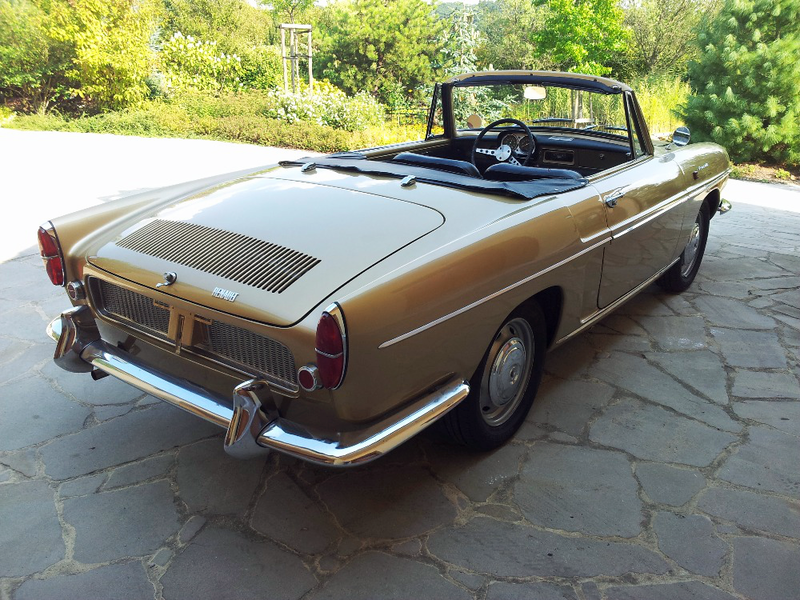 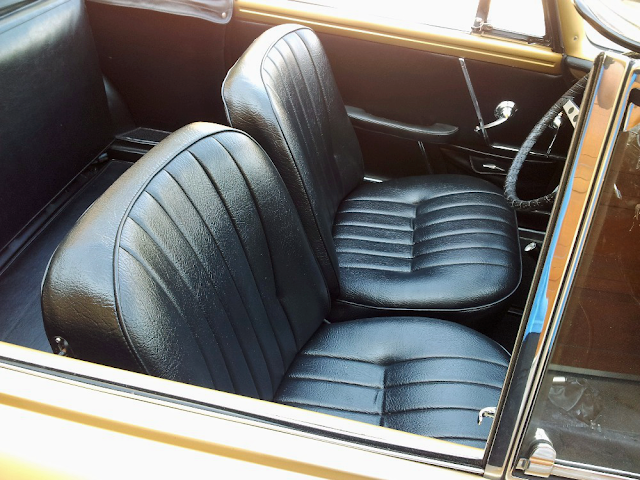 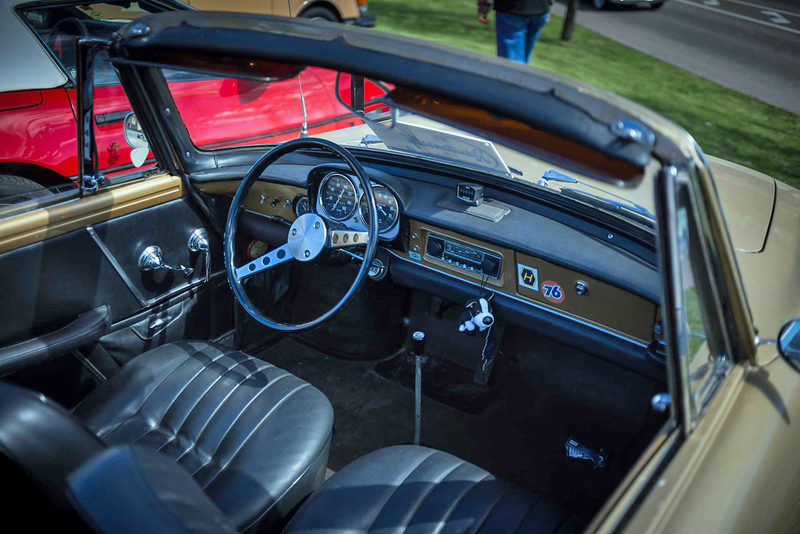 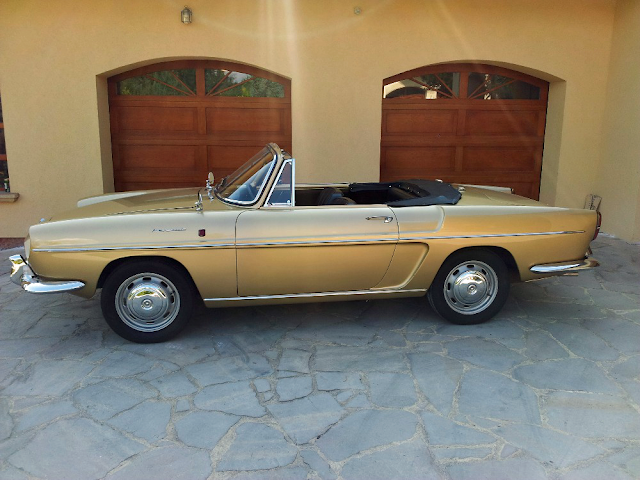 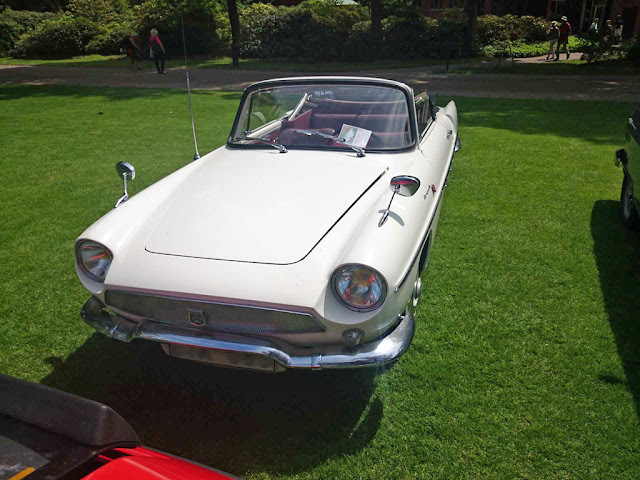 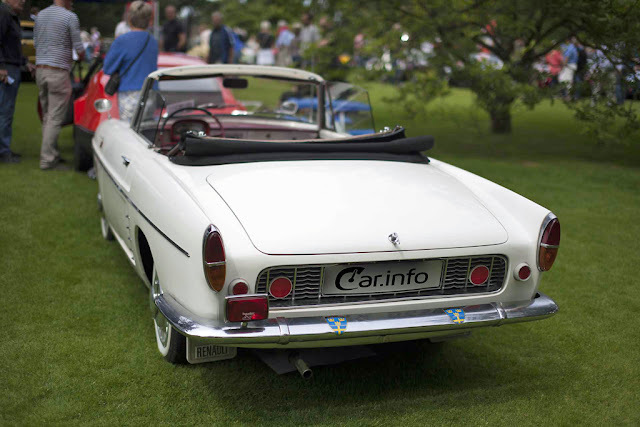 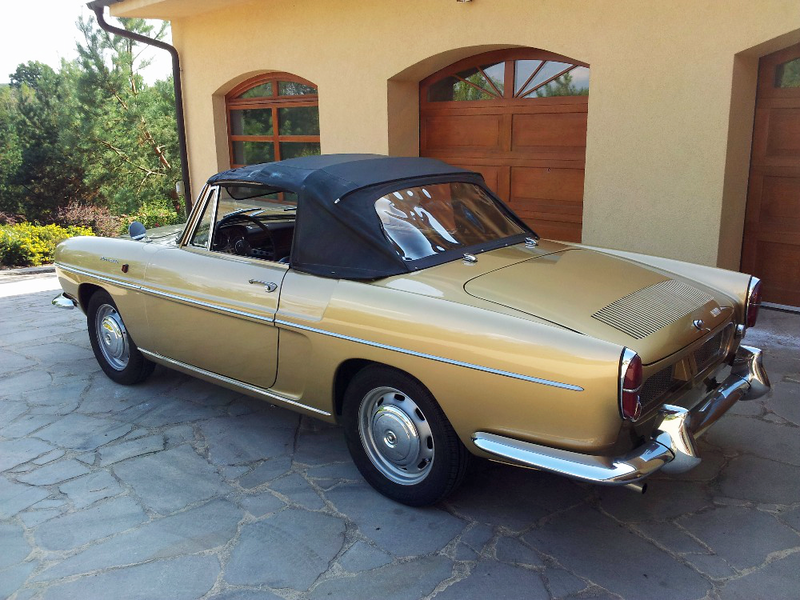 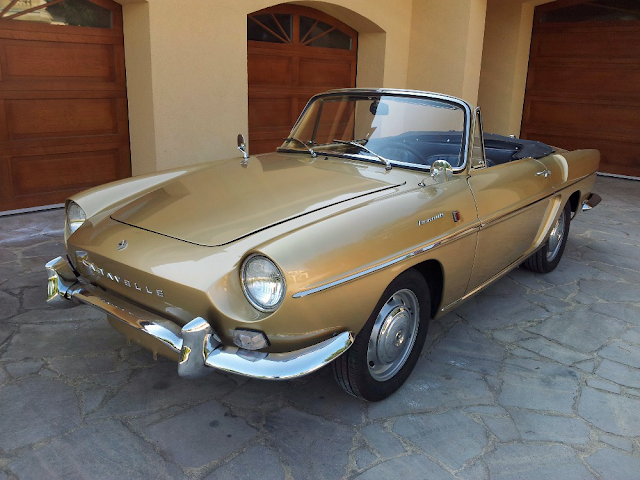 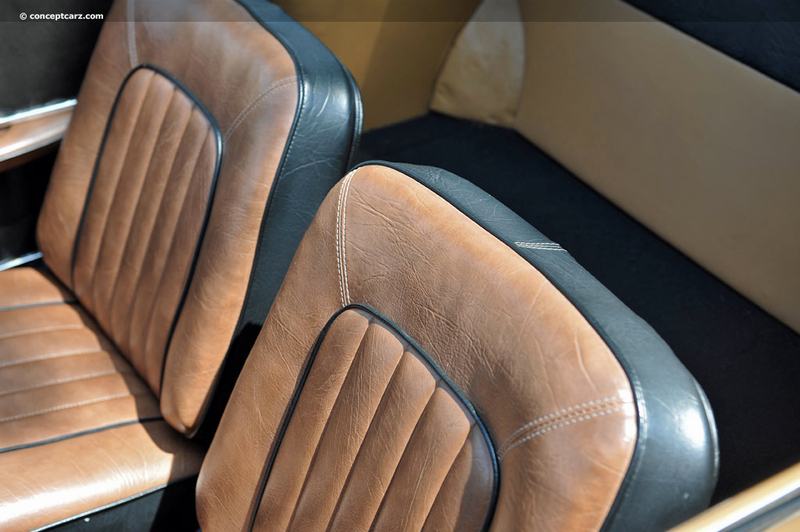 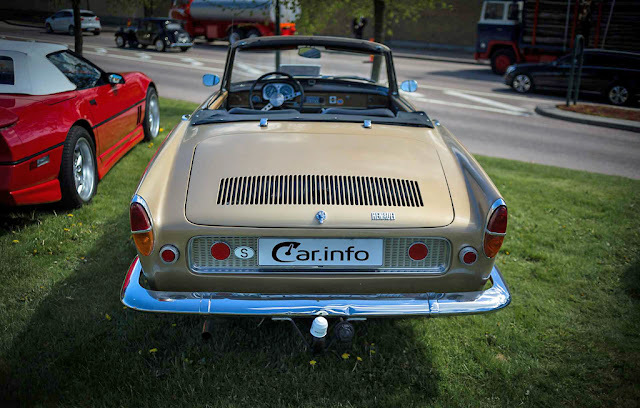 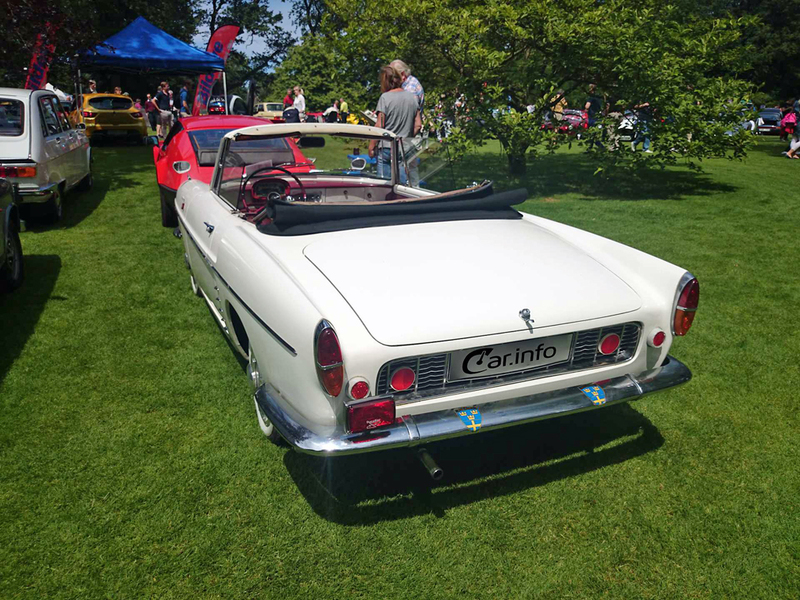 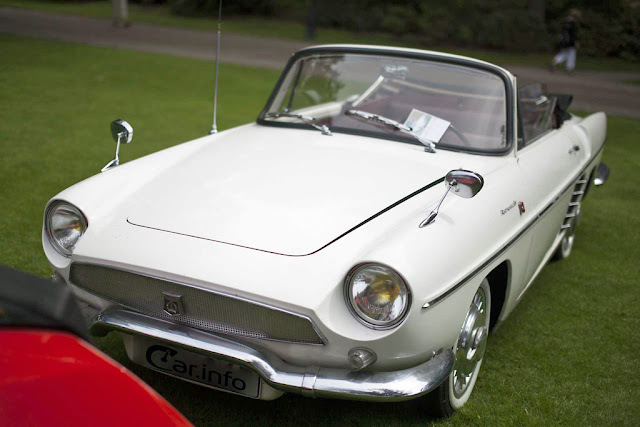 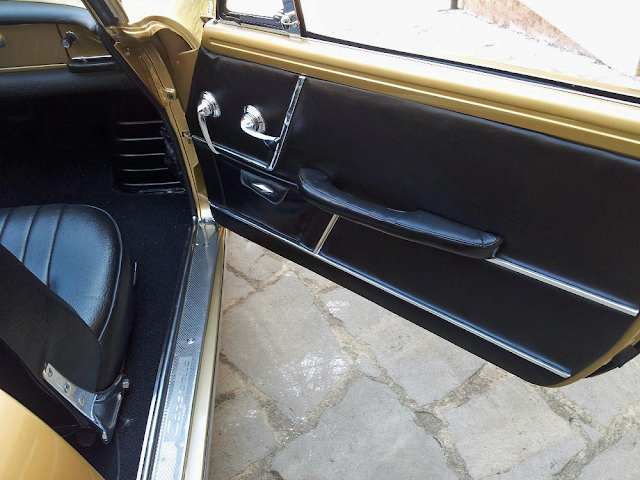 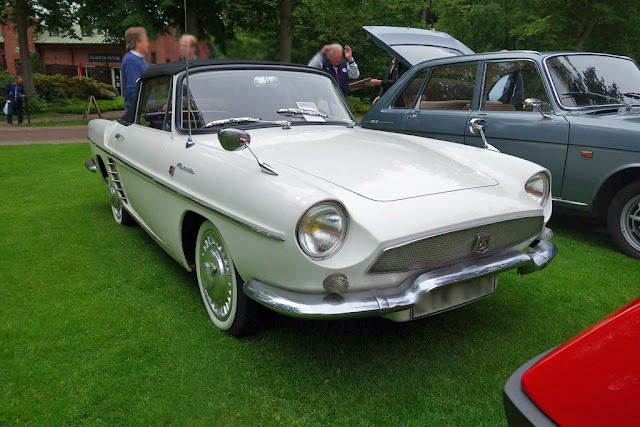 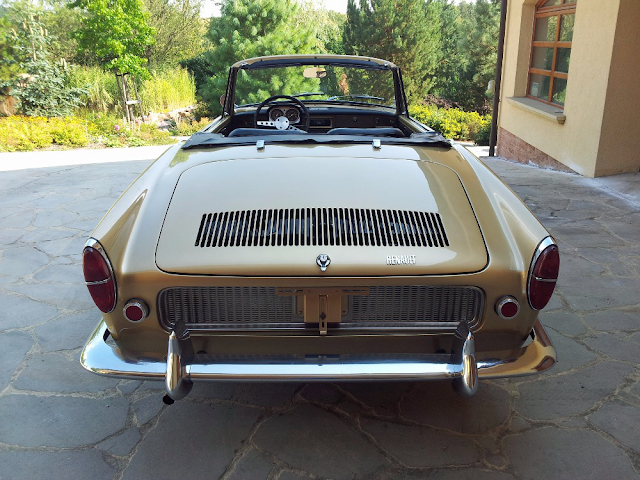 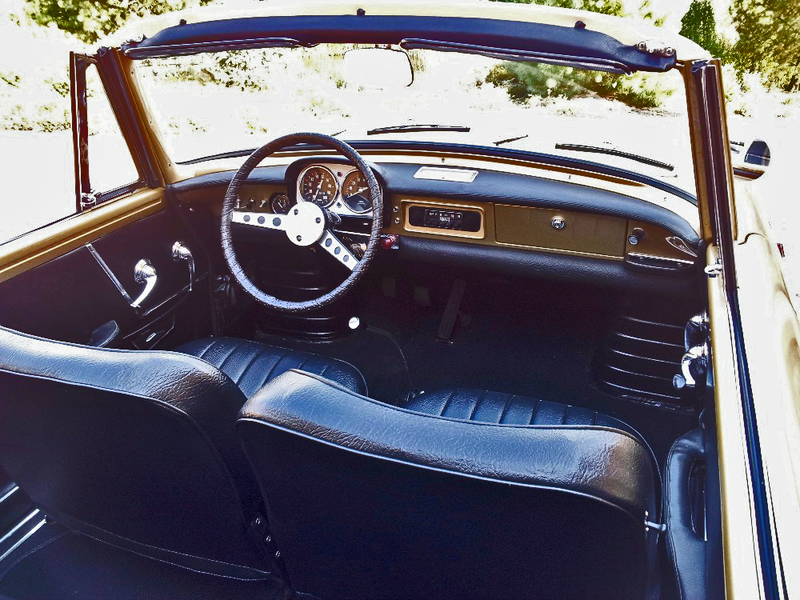 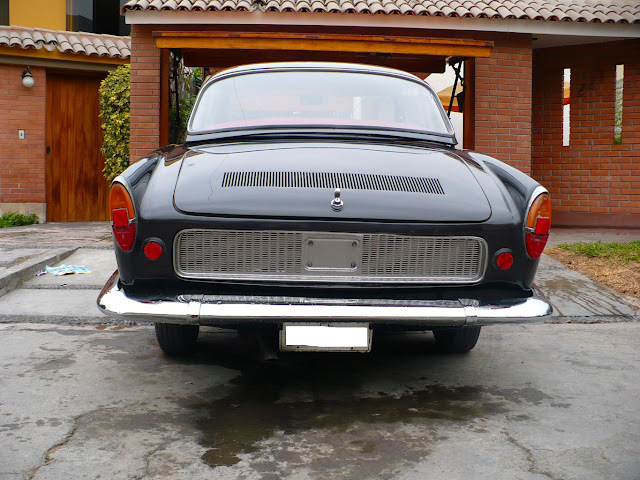 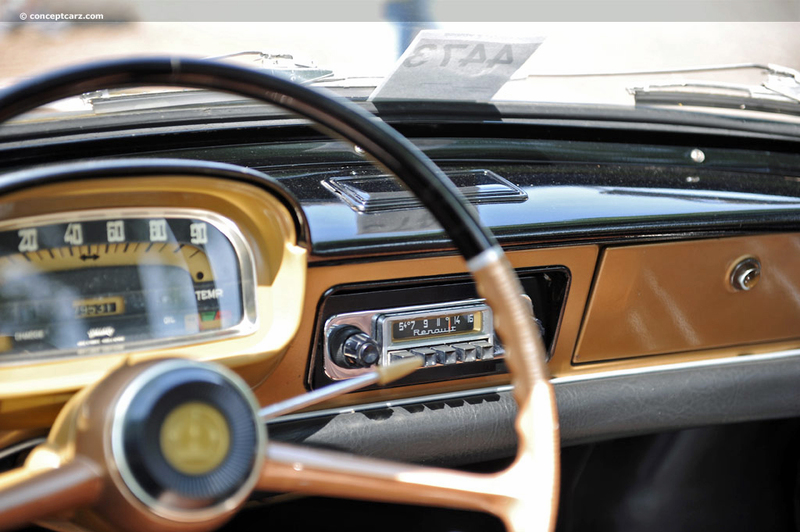 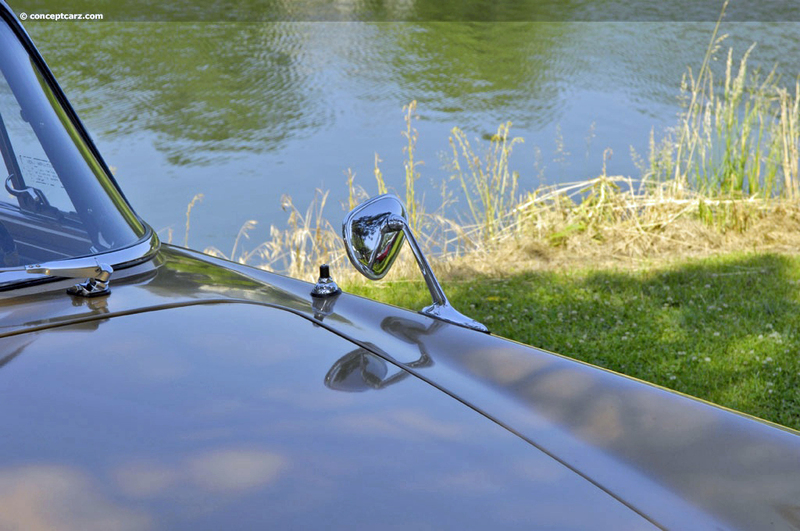 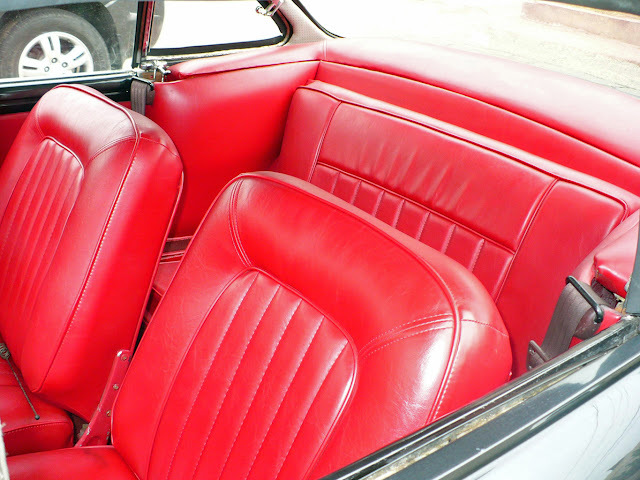 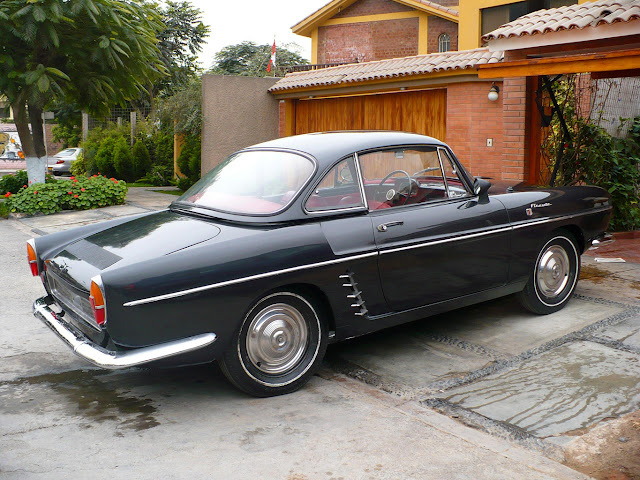 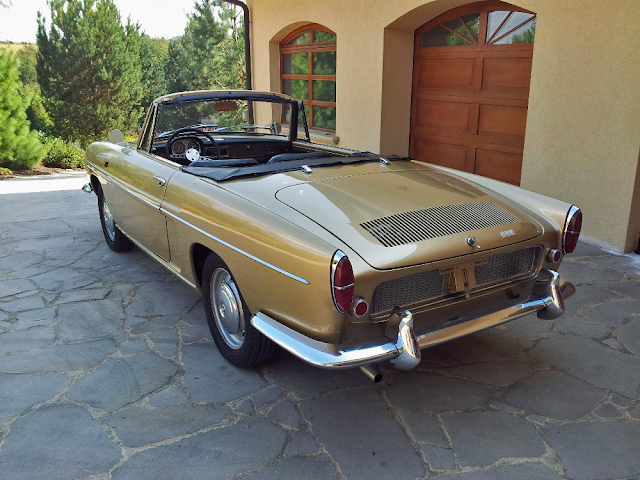 The convertible design was courtesy of Pietro Frua who was working at Carrozzeria Ghia at the time. 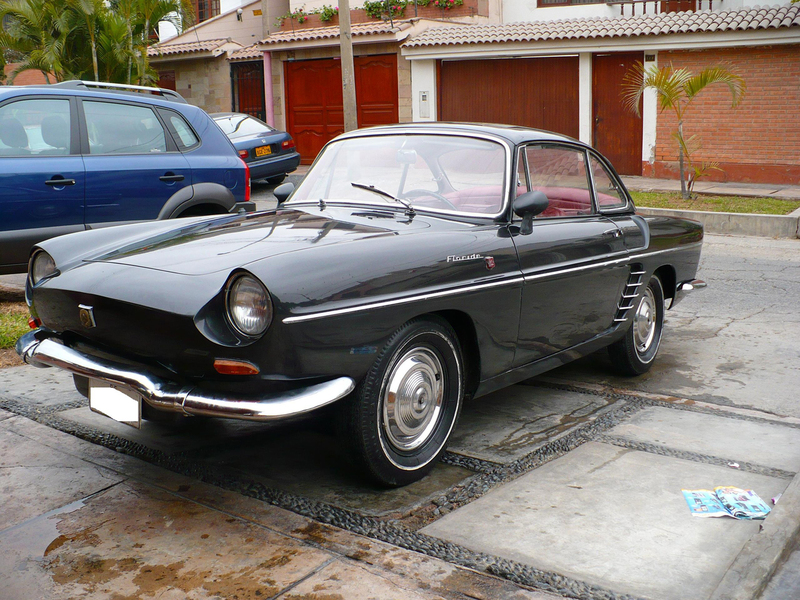 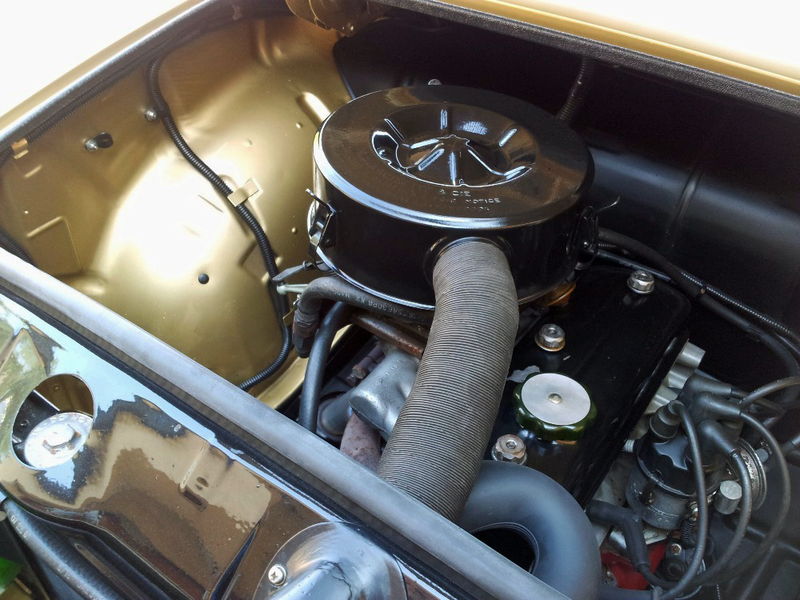 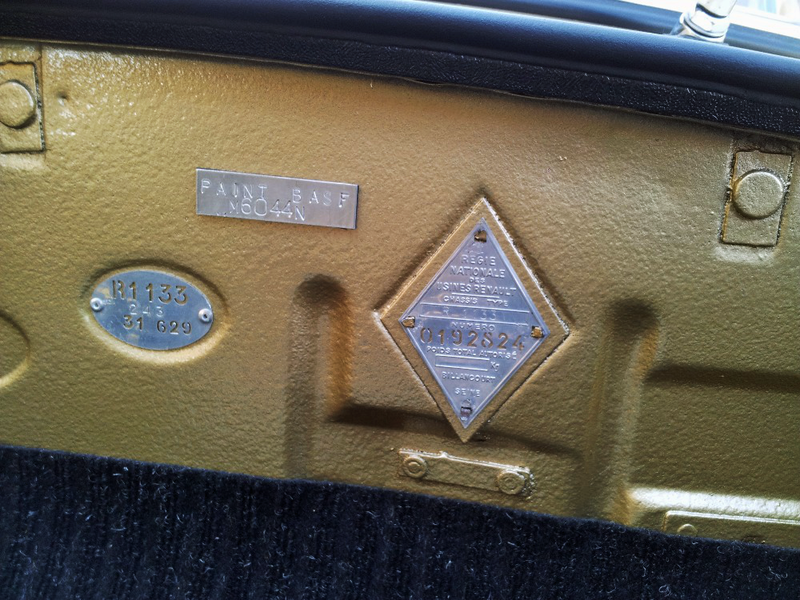 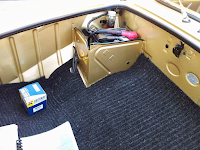 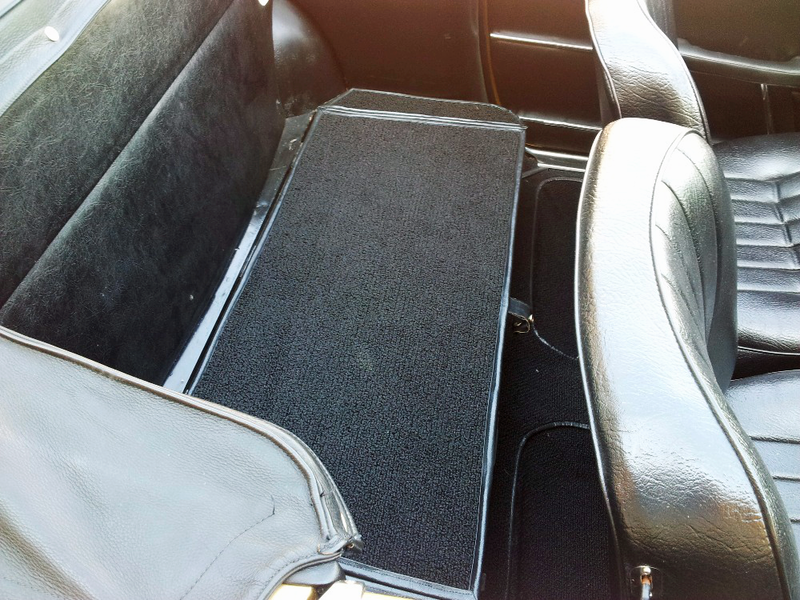 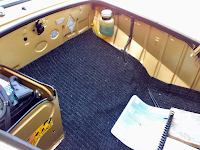 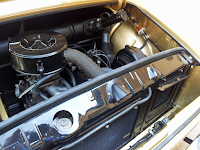 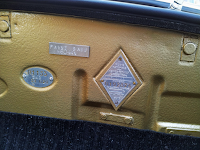 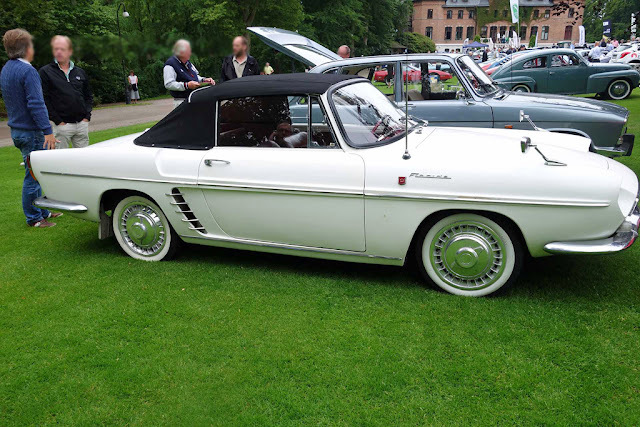 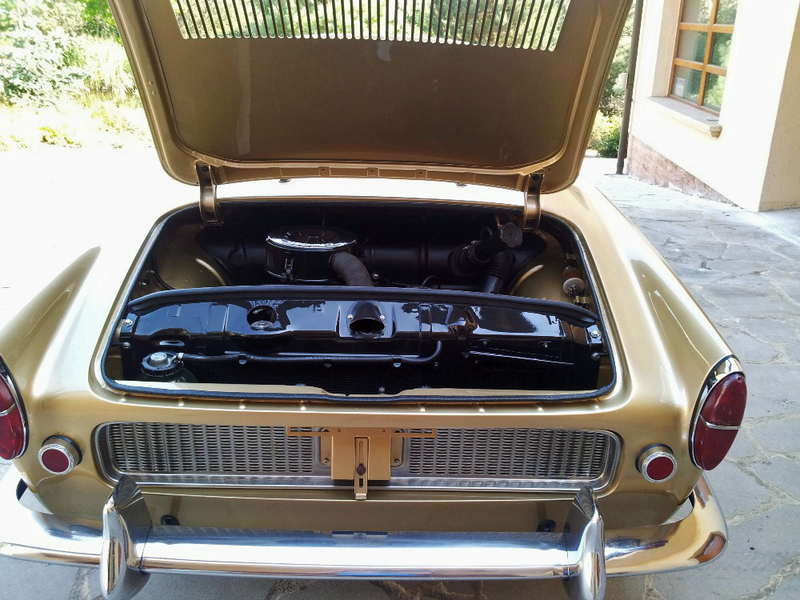 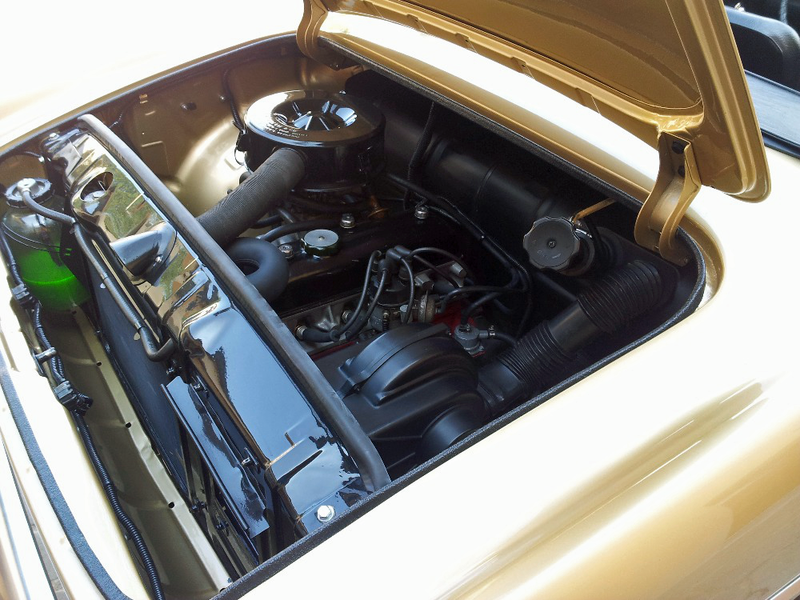 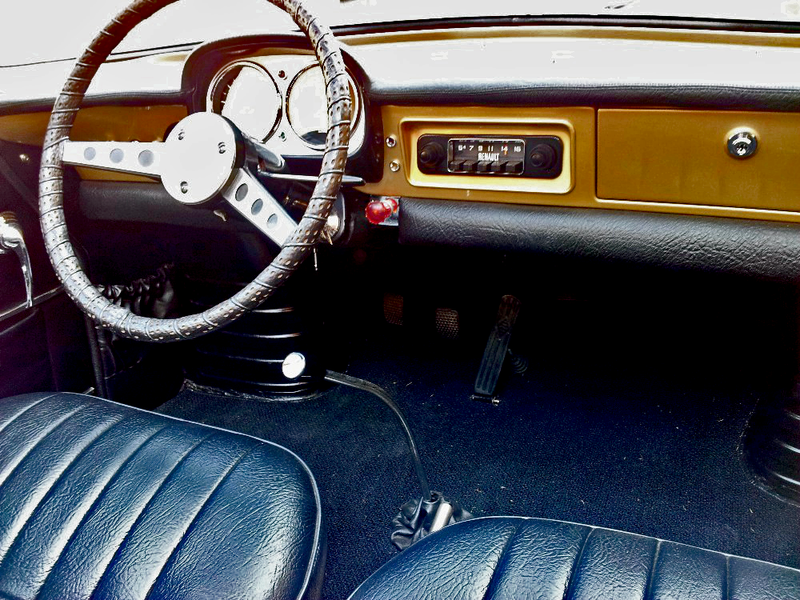 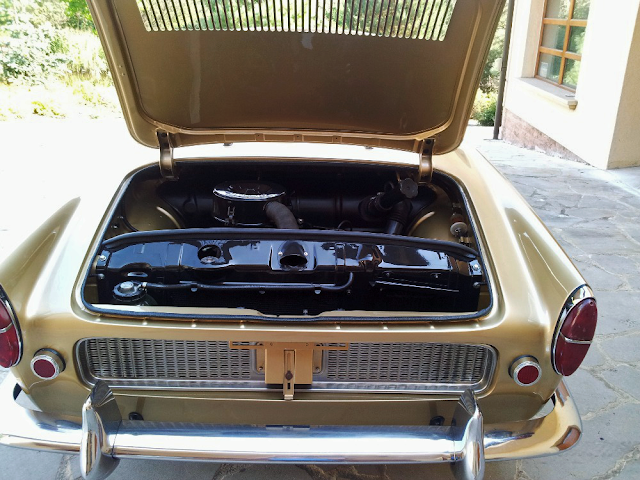 The car had a rear-engined design and used the engine and floorpan of the Renault Dauphine. The four-cylinder engine displaced 845 cc and produced 40 horsepower.